Neenah, WI - As the looming Electronic Logging Device (ELD) mandate gets closer to implementation this year, many carriers are scrambling for advice and compliant solutions — especially smaller and mid-size fleets that often do business with brokerage firms for freight opportunities. Beginning in December, the Federal Motor Carrier Safety Administration (FMCSA) will mandate all motor carriers in the U.S. to have a compliant, operating electronic logging device in commercial vehicles. This regulatory change is necessary to ensure all commercial drivers are complying with the Hours of Service regulations to help keep professional truck drivers and the motoring public safe. Part of the Schneider Enterprise, Schneider Transportation Management is one of North America’s largest freight brokers, offering truckload, less than truckload (LTL), temperature-controlled, flatbed and intermodal services. As an industry leader, Schneider Transportation Management only does business with carriers that are fully compliant with all Department of Transportation (DOT) rules and regulations. 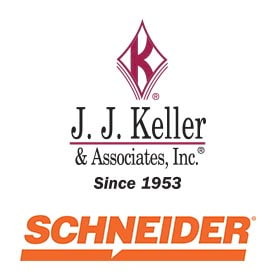 While such third-party carriers are free to obtain compliant ELog solutions from a wide variety of commercially-available providers, Schneider Transportation Management is proud that safety and compliance specialist J. J. Keller will begin offering third-party carriers that broker with Schneider the option to use J.J. Keller for ELD compliance services. J. J. Keller’s solution is easy to install and use. It also has a full team behind the implementation to provide carriers with ongoing training and support to ensure compliance long after installation. The cloud-based J. J. Keller® Encompass® Fleet Management System with ELogs gathers engine data using the J. J. Keller® electronic logging device and the J. J. Keller Mobile® app interface, available for smart phones and tablets. Service options range from stand-alone ELogs to advanced features that include electronic driver vehicle inspections, driver performance tracking, fuel use and automated International Fuel Tax Agreement (IFTA) reporting. For more information on J. J. Keller® ELogs, visit JJKeller.com/Elogs. Carriers interested in learning more about Schneider Transportation Management can visit SchneiderCarriers.com for more information. Shippers interested in learning more about Schneider Transportation Management can visit Schneider.com.. The Company is a leading transportation and logistics services company providing a broad portfolio of premier truckload, intermodal and logistics solutions and operating one of the largest for-hire trucking fleets in North America. 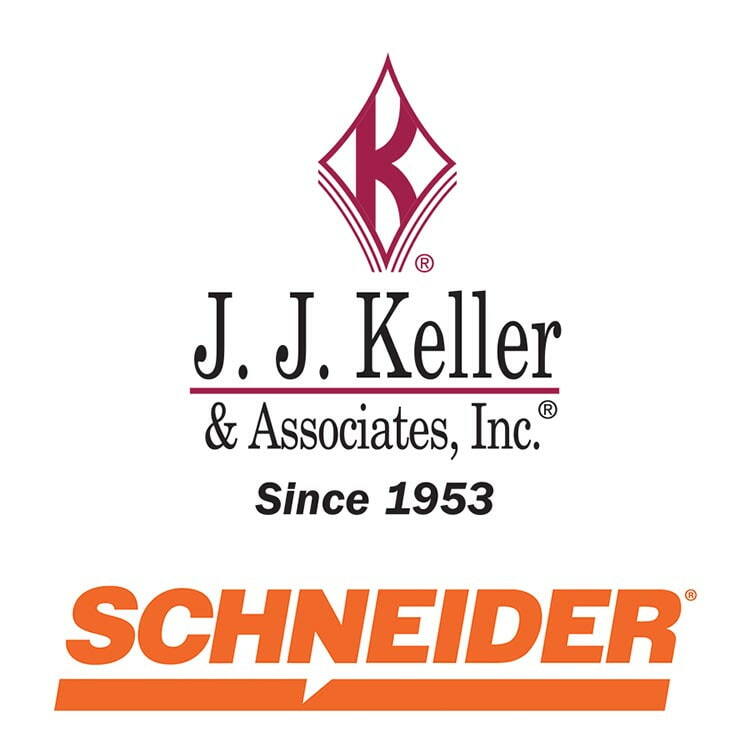 For more information about Schneider, visit Schneider.com.